Gennemsnit af vurderinger - Baseret på 102 anmeldelser. Alhaurin el Grande is set in the most stunning of mountain sceneries; positioned on a wide and open fertile plain surrounded by majestic mountains, which scratch the sky. The town couples the traditional and the contemporary, industry with rustic charm. Alhaurin el Grande is the perfect compromise between a rustic holiday and a resort holiday, keeping you far enough away from the hustle and bustle to enjoy a more relaxed experience, yet close enough to not feel isolated. The centre of town is very attractive with roads and pedestrianised walkways criss crossing terraced buildings of varying styles, many of which are particularly pretty and desirable. Alhaurin el Grande is set slightly further inland then its sister town Alhaurin de la Torre; there is a distance of 15 kilometres between them. Although not that much further from the beachfront as the crow flies, Alhaurin el Grande is an extra 30 minutes away, as it sits behind the Sierra de Mijas Mountain range. Rounding the mountain to the east you reach La Colina, a suburb of Torremolinos, around 25 kilometres away. 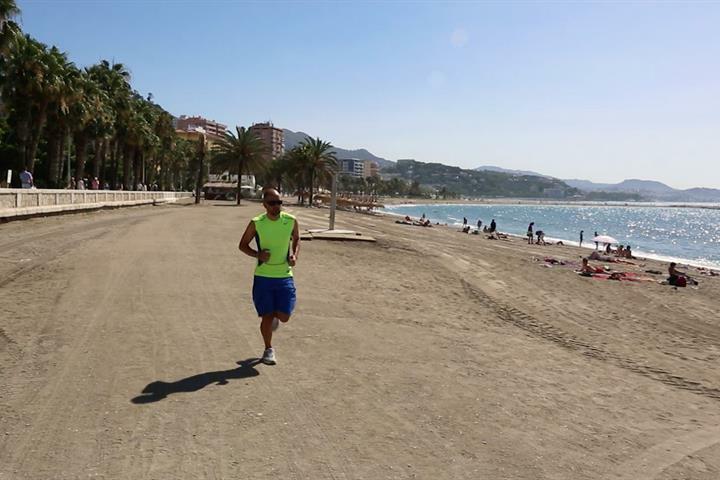 Then rounding the mountain to the West you arrive at the coastal town of Fuengirola, around 20 kilometres away. There is a lovely little park in the centre, which has many old trees and walkways with bridges over manmade, yet convincing, streams and the park boasts a small waterfall. 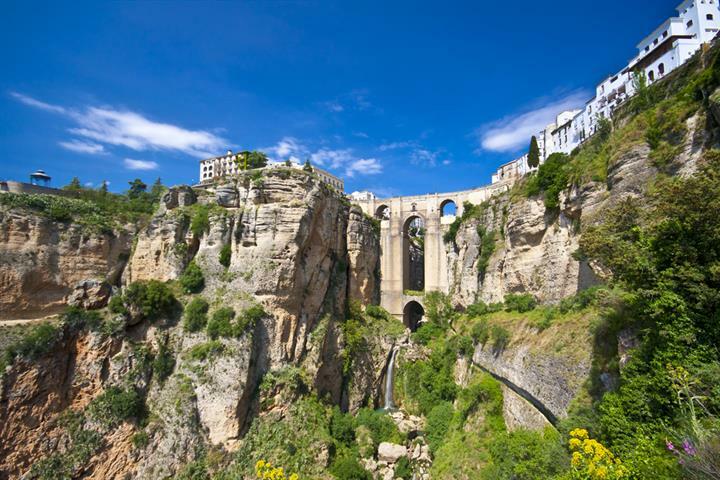 You are never far away from natural beauty in Alhaurin el Grande, opposite the market square there are rolling green hills, and almost every street and walkway has a view at the end of it of to the surrounding mountains. In the neighbouring region there are numerous other urban areas, which have grown up because of the excellent agricultural possibilities in the area, Villafranco del Guadalhorce, El Cigarral and La Fuente del Perro, to name a few. The principal river is the Fahala, into which the Jurique and the Torres flow. There is also the Pasadas River, which flows from the Barranco Blanco area through lakes and waterfalls. 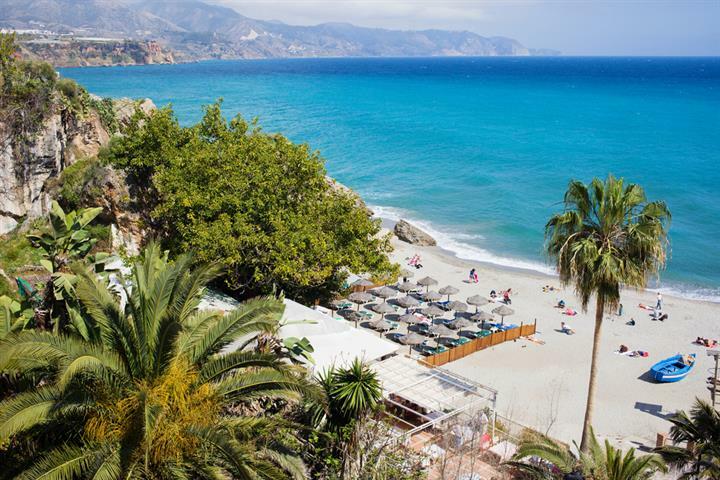 The beaches at Fuengirola are approximately 25 minutes drive away. 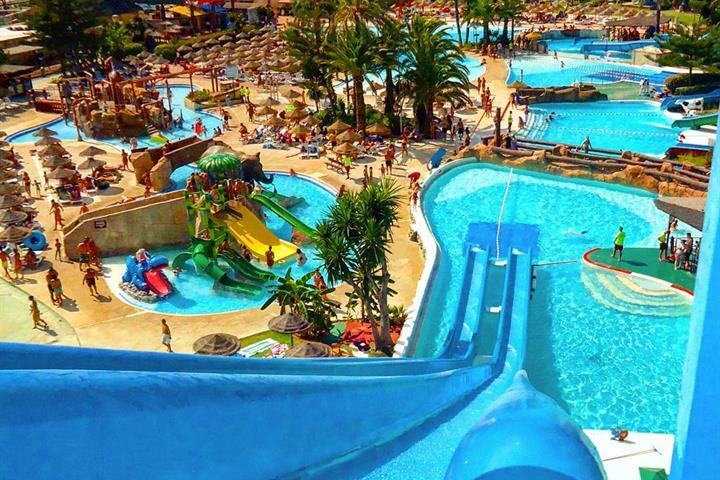 Slightly closer, yet busier then La Colina are the beaches of Fuengirola; the drive there takes around 30 minutes, but offers all the facilities and attractions that one would need from a seaside resort. Alhaurin el Grande's cuisine is typical of the area, with lots of seafood and rice on the menu. There are numerous tapas bars, restaurants and cáfes in town and a diverse choice of what to eat. 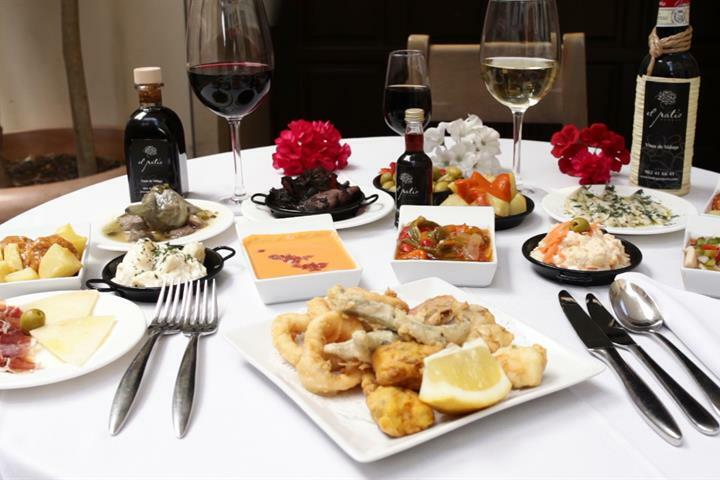 Ir al Tapeo (Tapas) is a delicious way to spend a relaxed meal, and although the portions are naturally small there is no limit to how many portions you can have. Some more traditional bars will often give you a small amount of tapas for free with a caña (small beer). The nearest golf course is Lauro Golf, a course of 27 holes designed by Falco Nardi. It is one of the most reasonably priced golf courses on the Costa del Golf and offers its players some of the most sumptuous scenery possible, you will be hard pressed to keep your head down whilst taking your swing. 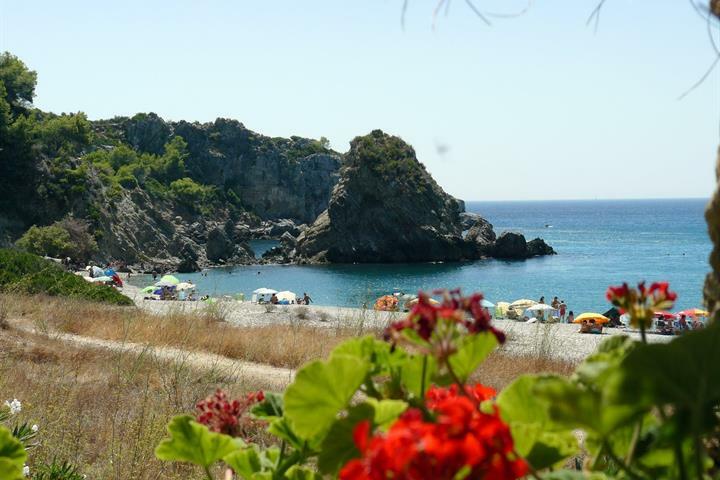 Alhaurin enjoys the sub-tropical Mediterranean climate, which has hot summers and warm winters. Divided from the sea by the mountains means the heat can soar in summer, but it remains comfortable for the most part. 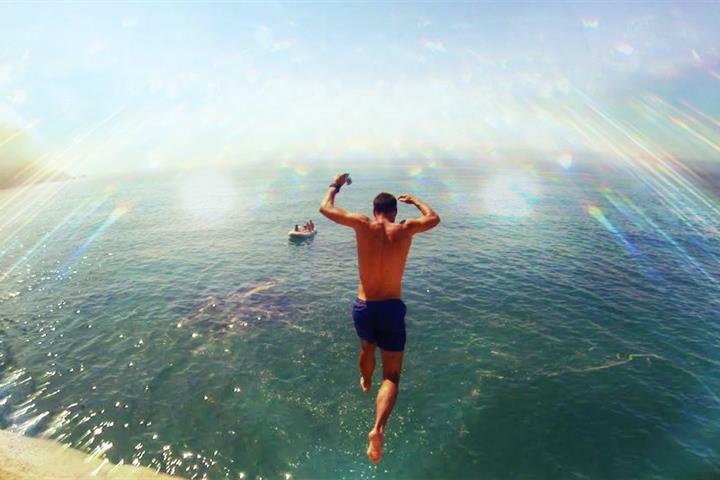 Temperatures are an average of 32 ºC in summer. Meget hyggelig,som sagt. Vi var så heldige at dukke op midt i konfirmationer og byfest, herlig stemning. Vi skulle bare bruge bagere og her er en "på hvert gadehjørne"
Hyggelig by med de alle nødvendige butikker. Tilpas afstand til solkystens turist-ræs. Turisthelvede med beton hoteller over det hele. Det må anbefales at køre til en af de mindre kystbyer, f.eks. Nerja, hvor der er lidt færre turister end i Malaga/Fuengirola.